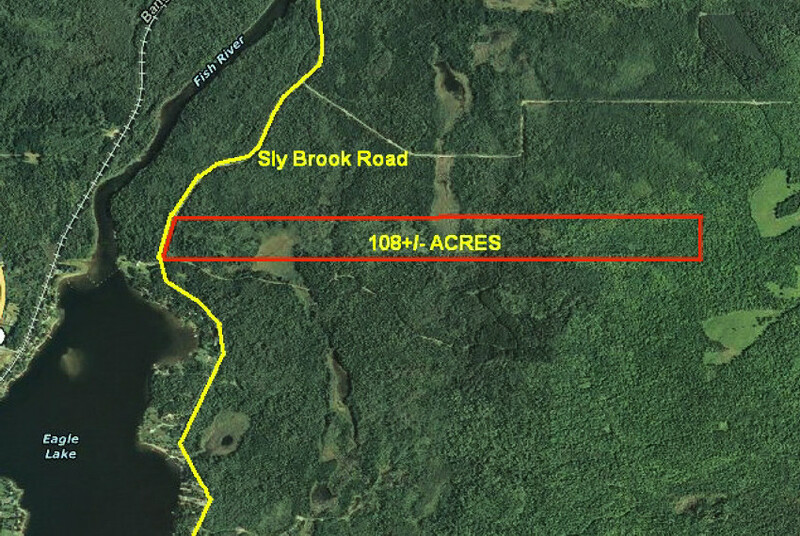 This gorgeous 108 acres +/- is approximately half in New Canada, Maine, and the balance in Wallagrass, Maine. 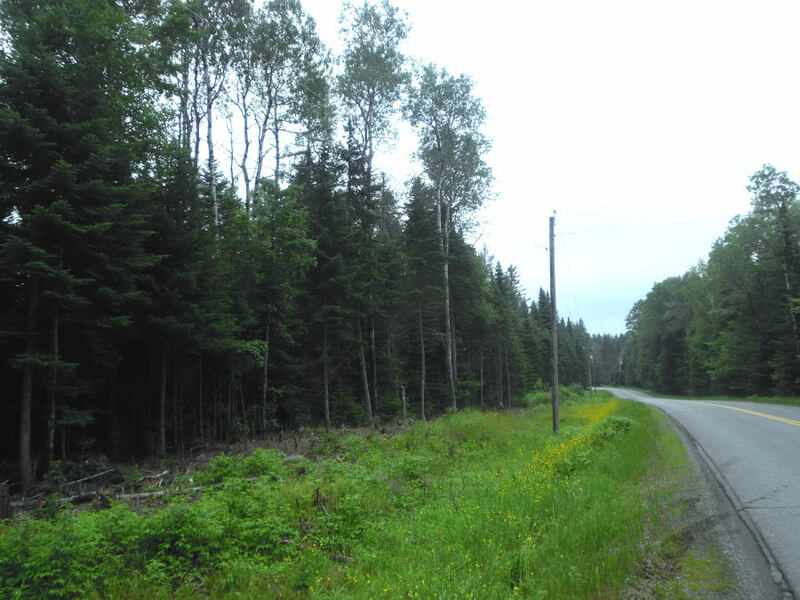 The land fronts on Sly Brook Road, which is a paved public all weather road with electric and telephone service. 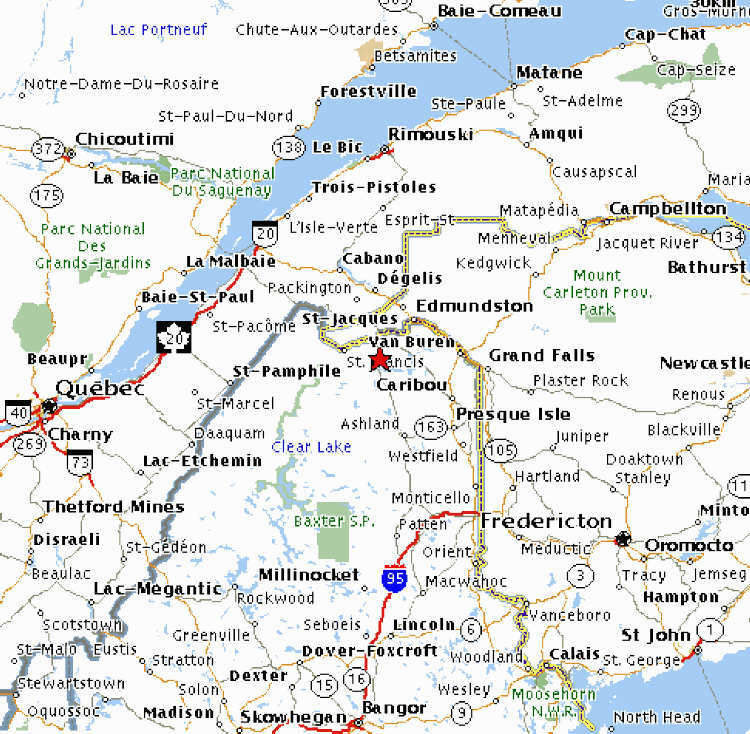 There is a regional snowmobile trail that goes along the back edge of this property, so you can jump on a snowmobile and go for hundreds of miles on the groomed trail system. We installed an electric line along the road a couple of years back, so it has ready access to electricity and telephone service. Excellent canoeing and fishing. 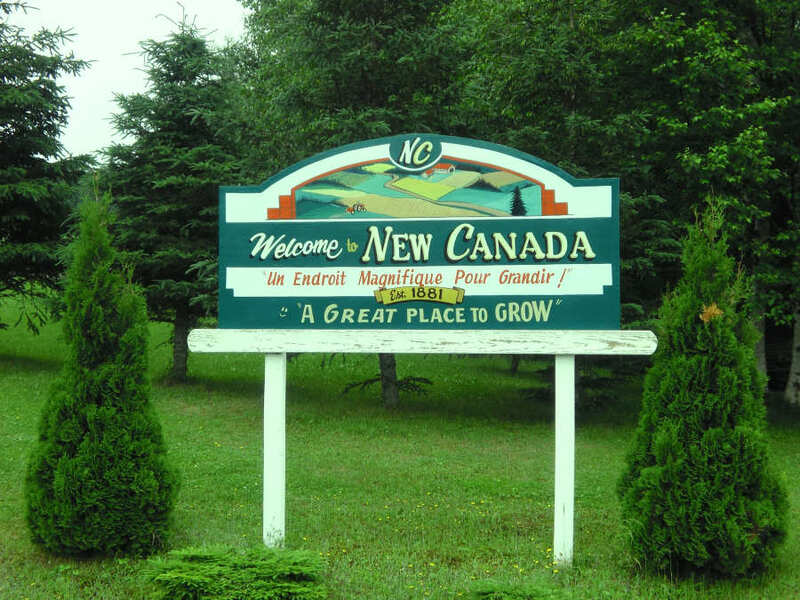 This land is enrolled in the Tree Growth Program to keep the property taxes low. 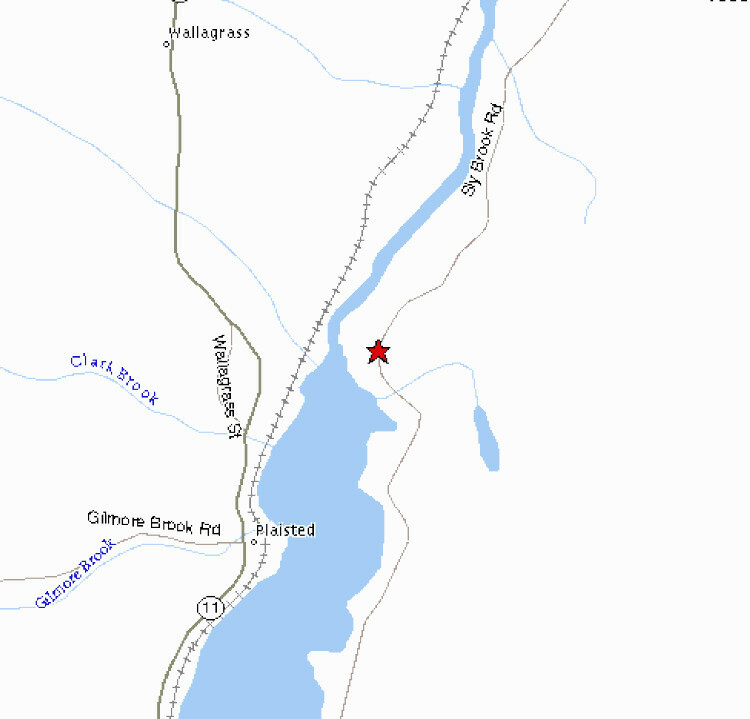 The land is close to Eagle Lake, which is a beautiful natural lake which is good for fishing, boating and water skiing. We offer this 108 acres for $108,000.00 plus our $499.00 closing costs. Make an offer and you can be the owner of this fantastic 108 acre Haven.